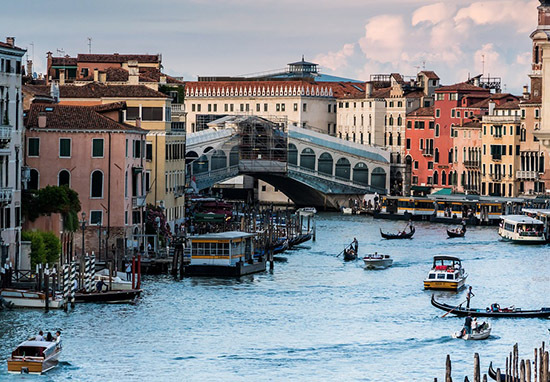 A group of outraged tourists called the police after claiming they were charged £1000 for a meal in Venice. Okay so I know that meals out can be expensive and at some luxury restaurants I am sure it isn’t hard to spend £1000 on a nice dinner although it does sound ridiculous. 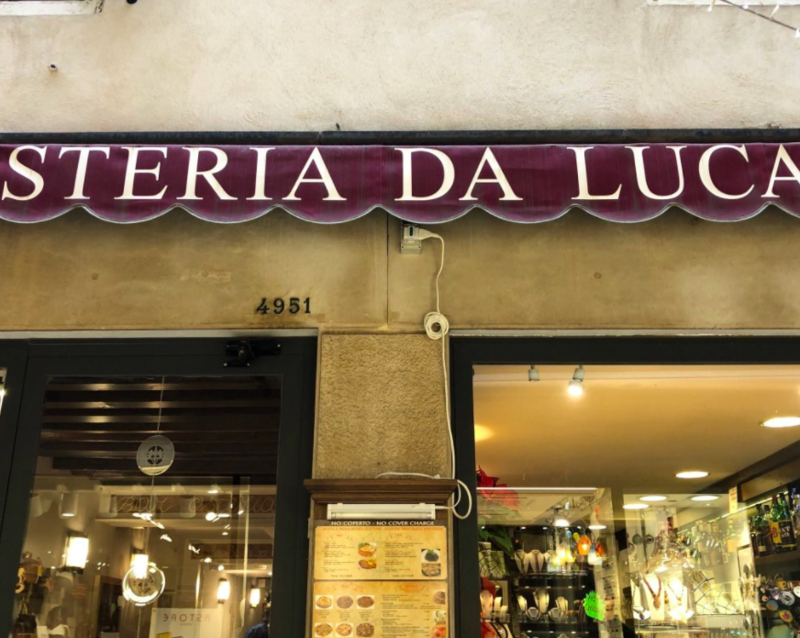 However, the four Japanese students from the University of Bologna claim they only ordered three steaks and fried fish at a basic local restaurant, the Osteria da Luca near St Mark’s Square. And before you suggest that they must have splashed the cash on alcohol, well the group only had glasses of water to accompany their modest meal. They had quite the shock then when they received a bill for €1,145 on Friday. As reported by Venice Today, Marco Gasparinetti, the head of the April 25 civil rights group, confirmed that the students made a formal complaint. Many past visitors have previously complained about the restaurant stating that they were charged for the seafood by weight – 8 euros per 100 grams. Gasparinetti has said that the case of this group is yet another in a series of restaurants ripping tourists off. If this shameful episode is confirmed, we will do all we can to punish those responsible. We are for justice, always! I do not remember having problems with Japanese customers these days. This isn’t even the first time these particular tourists have had a bad experience in a restaurant in Venice. Three members of the group claim that they had a meal at the Trattoria Casanova, a nearby restaurant, which saw them being charged £308 for three pasta dishes. Again it looks like this restaurant also charges its customers by weight rather than a set price for each meal. TripAdvisor currently rates the Osteria da Luca as being 1.5 out of a possible five stars. Many visitors have written negative reviews on the site complaining about similarly ridiculous bills they’ve surprisingly received at the end of their meals. Wish I had read reviews; we would have passed. Calling these guys charlatans would be giving them credit they don’t deserve. Their sign clearly says they don’t charge a cover charge but they will add 15 per cent to your bill anyway. When you complain they tell you this is common. On two trips to Venice I have never seen this. The Polizza seem to have not heard of this practice either when I reported this. 72 euro for one pizza, spaghetti, and water – ridiculous! I would pass on this place. Me and my boyfriend went to this restaurant and it has to be one of the worst experiences ever. We were presented with a bill of €79 having had two lasagnas, a potion of chips, a bowl of salad (that was a bowl of rocket and a few tomatoes) and two hot chocolates. Lasagna was cold and a pile of mush on the plate with literally a leaf and a carrot stick! When we asked for the bill to be explained to us they were very patronising and said £10 was for VAT and £15 for service charge when there was no service whatsoever. If you fancy paying for no service and ridiculous amounts for mushy food, it looks like Osteria da Luca is the place to be!